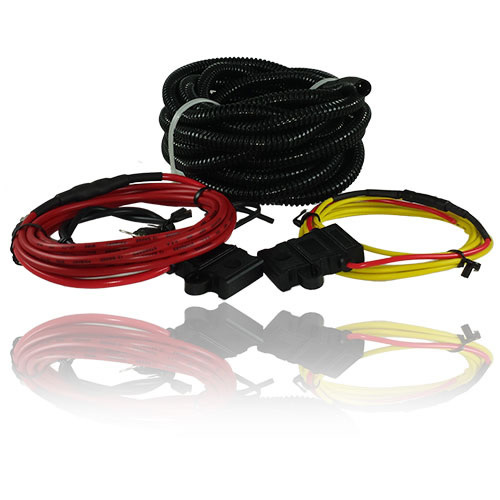 If you've opted to purchase our FZ-1 fuse block for the Polaris Slingshot, you'll wanna grab one of these install harnesses. This wiring harness kit includes everything you'll need to successfully install the FZ-1 fuse block into your Slingshot. All wires are cut to length for a clean and tidy installation. This fuse block Harness installation was very simple. It turned out to be a very professional looking job.